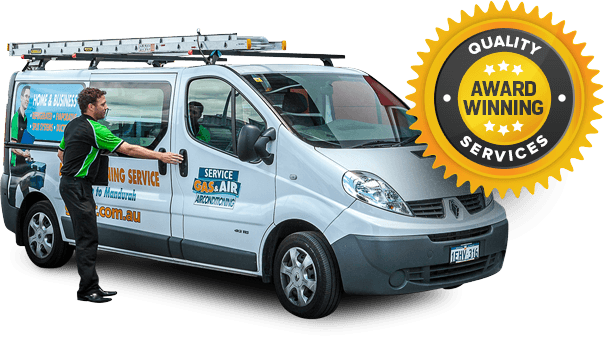 Looking to Buy Air Conditioning in Morley?? 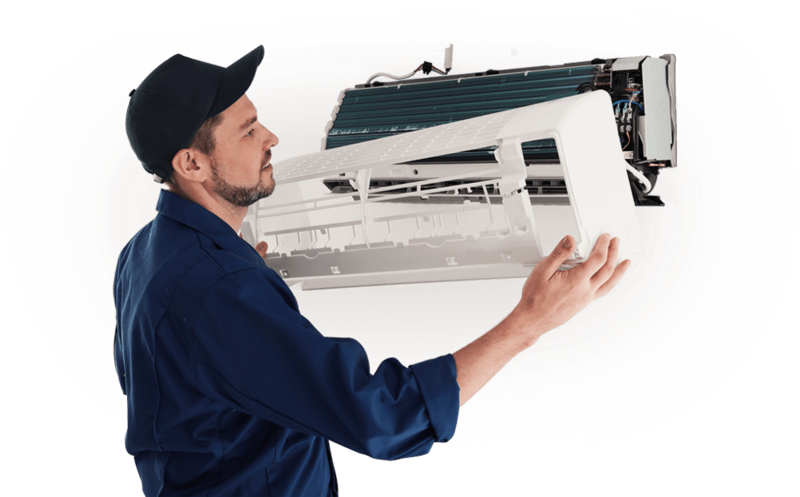 Get the Latest Information of Sales, Installation and Service & Repair of AC System in Morley. 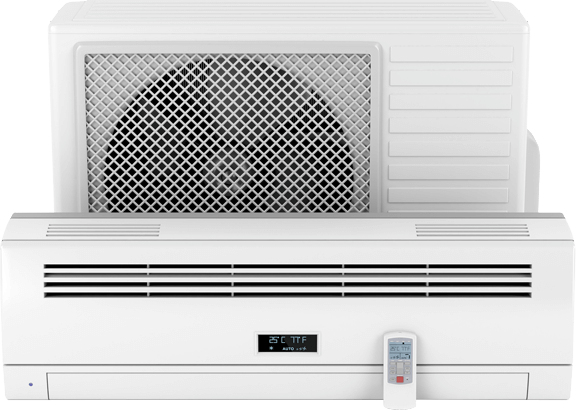 Talk to your Local Morley Air Con Expert @ 1300 369 690 Today! I picked up a ducted air conditioning from the Morley store. Great product, really helpful and friendly service, would definitely recommend!